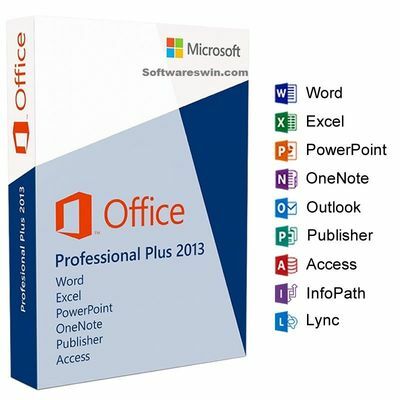 The Office package Microsoft Office Professional Plus 2013 contains the standard programs Word, for word processing; Excel for spreadsheet, and PowerPoint to create presentations, as well as the virtual notebook OneNote. In addition, Outlook, for managing email and appointments; Access, to create and manage databases, and Publisher, to create designs, are part of the Office suite. 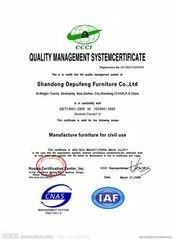 These applications are mainly required for professional users in the corporate environment. As a special feature has Microsoft Office Professional 2013 Plus applications Lync and InfoPath.